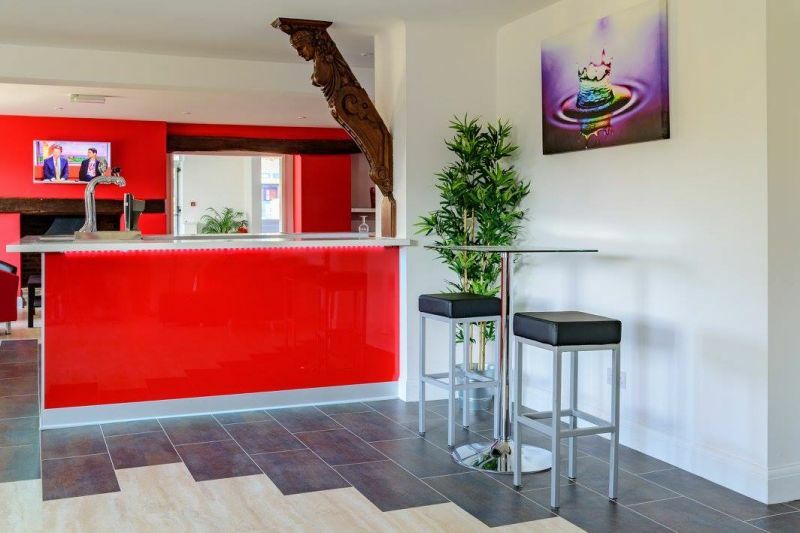 Dynamix is a Folkestone based fitness and leisure club. 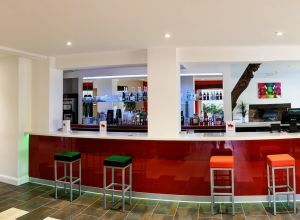 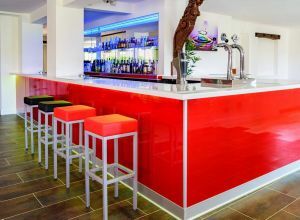 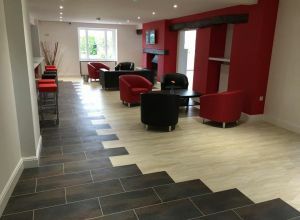 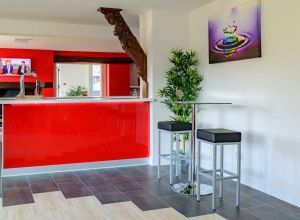 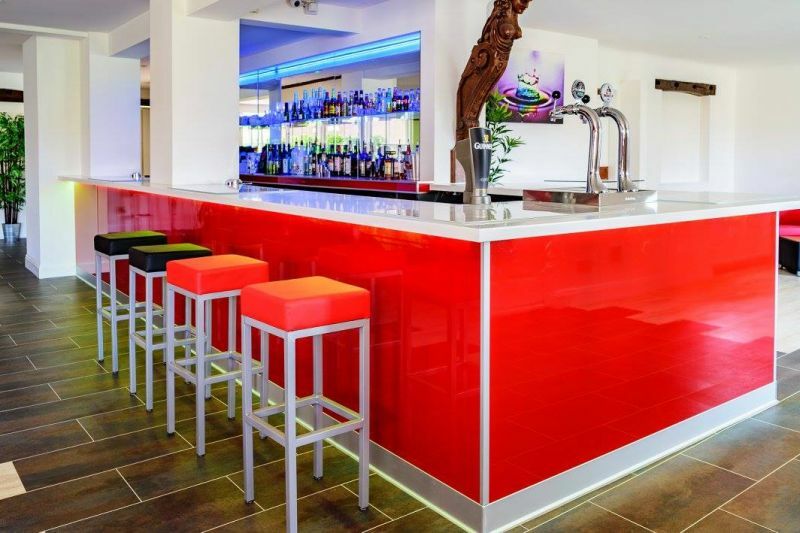 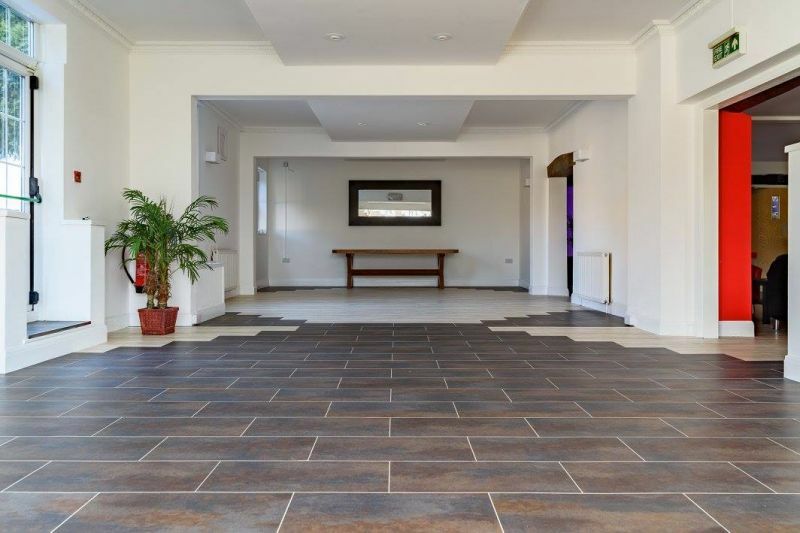 Elite transformed the centre’s bar and function area into a contemporary space by working closely with the owners who required a stylish finish and which we achieved with the fitting of Moduleo tiles and grout design strips. 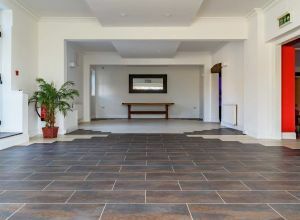 Due to the subfloor having various heights Elite worked hard to achieve a smooth flooring surface throughout.